This area includes Silver Lake Village, the mid-mountain dining and shopping hub of Deer Valley Resort at 8,000 feet altitude. Stein Erikson Lodge is perched above the village and offers a 5 star condominium hotel experience, with full spa services. The majority of properties in the village are condominiums with the gated community of Bald Eagle Club offering luxurious single family residences. 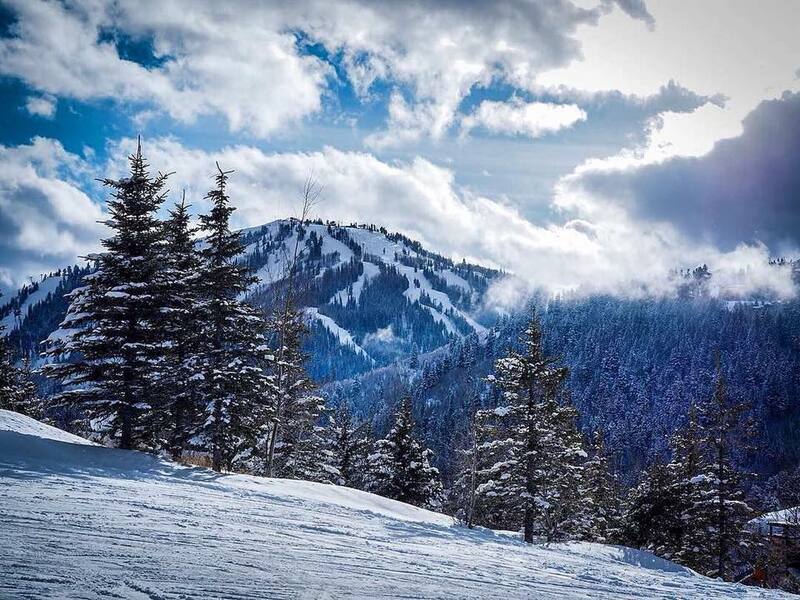 The Deer Valley Club is adjacent to the Silver Lake Lodge and offers fractional ownership at an affordable entry price and a full array of amenities. Scattered throughout Upper Deer Valley are some of the most extravagant resort homes in the world, many of which are located slopeside. The Stein Eriksen Residences is one of the latest ski-in, ski-out developments at Deer Valley Resort, offering sumptuous condominiums and homes that are among the finest available whilst the Goldener Hirsch development offers a luxury balance between hotel style amenities and a sublime location on the last remaining parcel at Silver Lake Village.